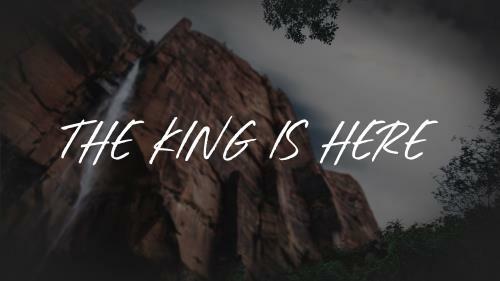 Perfect for your Palm Sunday services, this celebration of a song makes your congregation sound like an angelic choir. 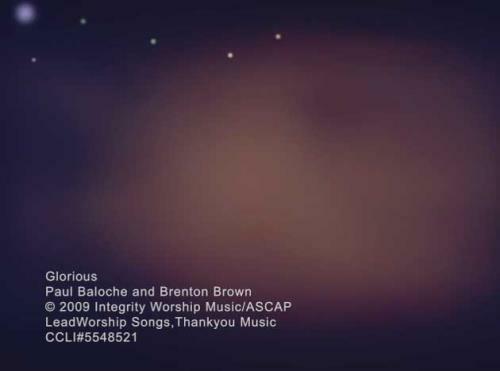 Performed by Paul Baloche and Brenton Brown. 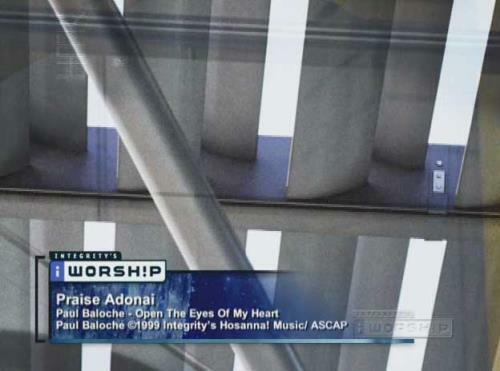 A favorite praise and worship song by Darlene Zschech celebrating God's power and majesty. 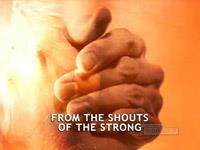 Think about it for your Palm Sunday message or any sermon about God's power or promises. 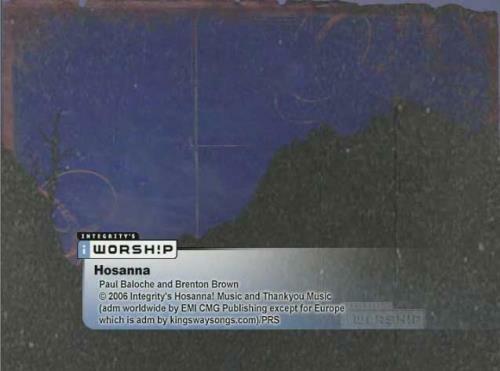 Featuring the original master recording by Corey Voss from the EP “Songs of Heaven and Earth (Vol. 1). 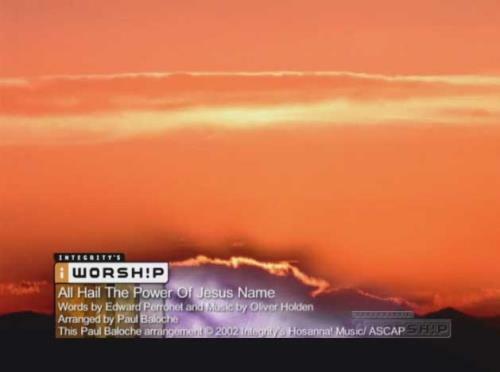 iWorship Visual Worship Trax combine today's most powerful worship songs with inspiring graphics and lyrics to provide an excellent worship resource for growing churches and home groups. 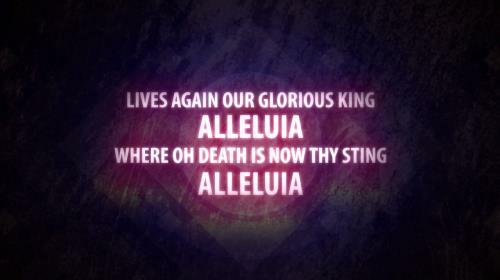 Perfect for use with your worship team, home group, or for solo performance. 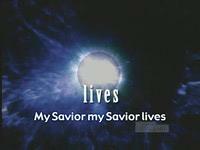 This powerful and popular Christian worship song lifts up the name of the Lord with exultation and praise - performed by Bob Fitts with lyrics displayed. 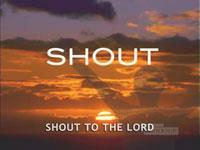 A joyful praise and worship celebration of Christ and His goodness. 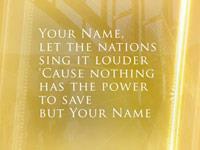 Use this video as a call to worship for your congregation.